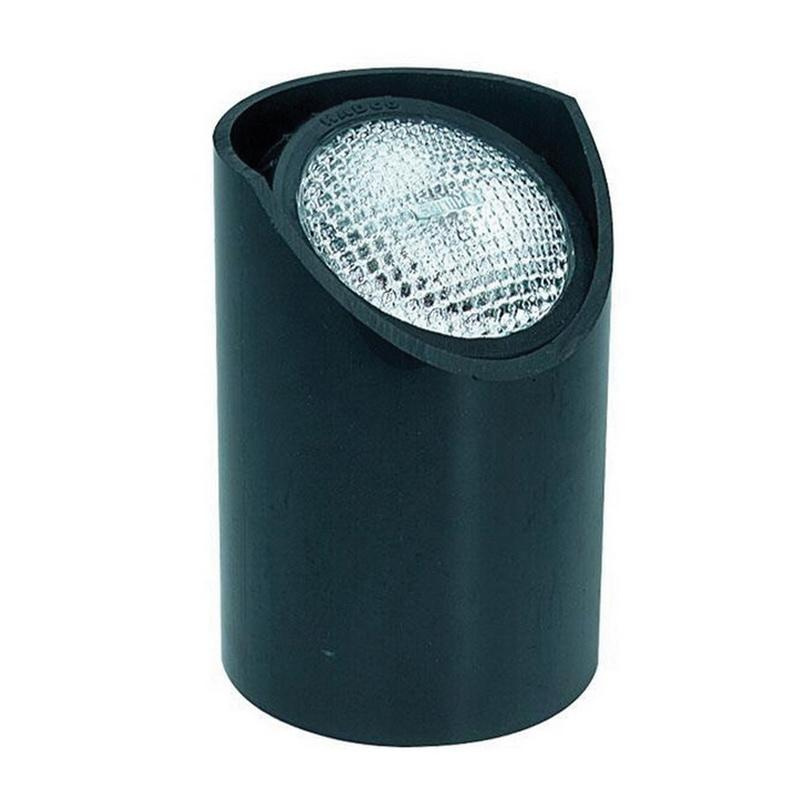 Philips Lighting Low-voltage composite inground luminaire in black finish, features 1-Piece PVC tube. This composite inground luminaire uses 50-Watt PAR36 lamp. Double screw terminal socket lamp has voltage rating of 12-Volts. Flush ground mountable luminaire measures 8-Inch x 5-5/8-Inch. Composite inground luminaire is ETL/cETL listed.